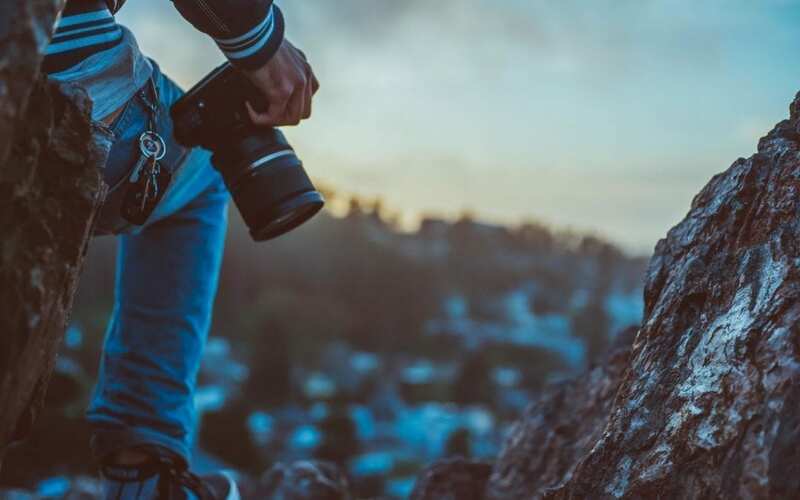 Finding Royalty free images for personal and website use is relativity easy these days due to there being a vast amount of stock image sites that offer a great selection. Images are just as or more important than vast amount of words as it gets the message to the consumer quicker. Around 90% of information that is transmitted to the brain is visual, and information that is presented visually is absorbed 60,000 times faster than text. Having so many different websites that offer images can mean that you spend hours searching for the right one that fits. We are here to give you our recommendations and guidance by our professional photographer Bournemouth on the best sites out there. 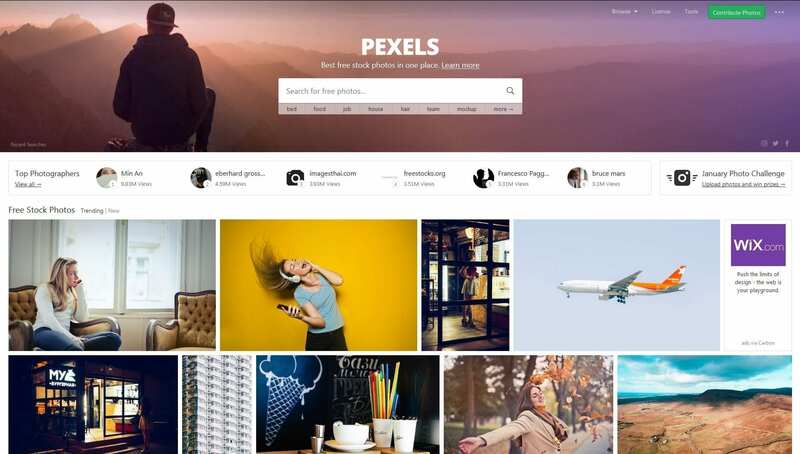 Pexels is one of the best websites that offers its users both high resolution images but it also offers stock videos and many other bits and pieces. The website is easy to use and it’s simple layout means there is little to no effort needed to find amazing images. For more information please contact one our photographer Bournemouth. 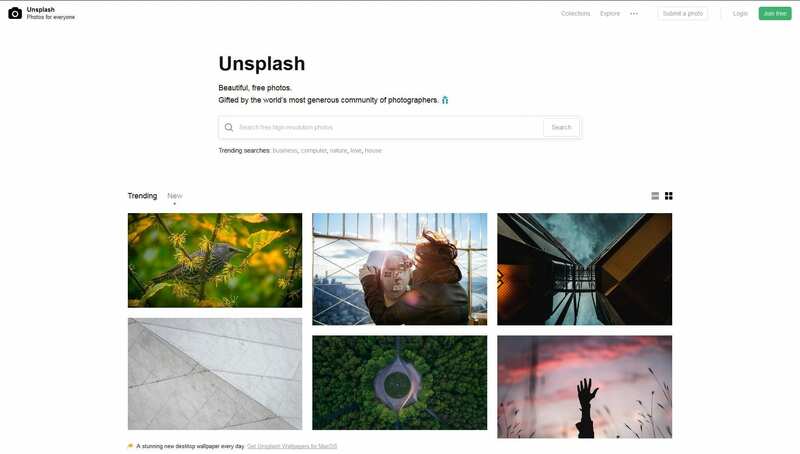 Unsplash is another great site that was started by ‘Crew’, which is an online marketing agency much like ourselves. They also have a very plain and simple layout allowing for ease of use. This site is highly recommended by one of our photographer Bournemouth. If you’re looking for great free high quality/resolution images Unsplash should be one the first places you look. 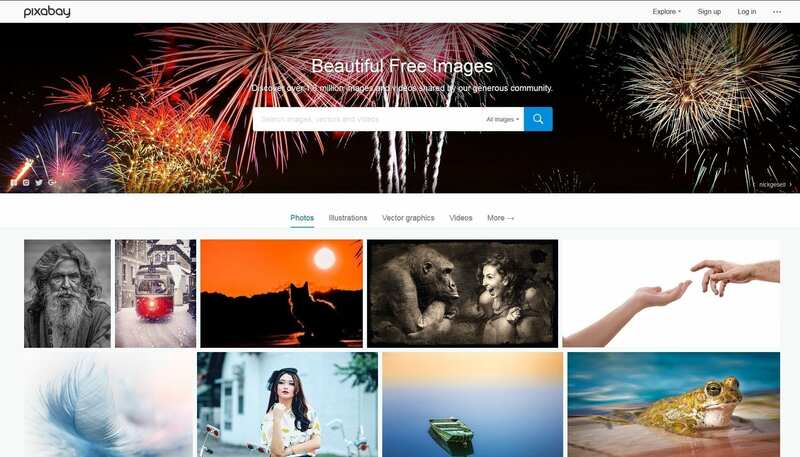 Pixabay is the third and final choice due to huge variety of high quality images that are available on the site. Although they may not be the best images, the site is still a great image hub for photographer Bournemouth and many others who want to share great pictures and videos. For more information on what our online marketing agency has to offer you.